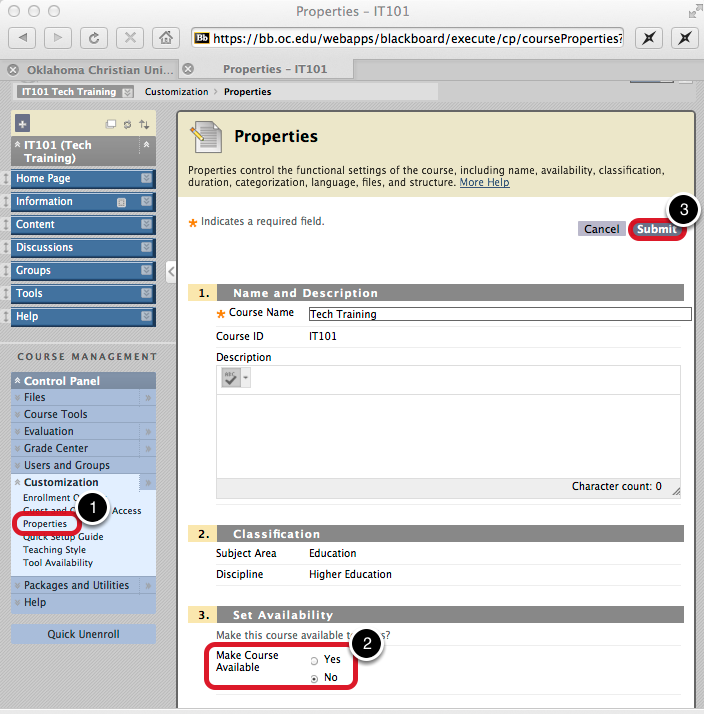 How do I remove a Blackboard course from students' view? 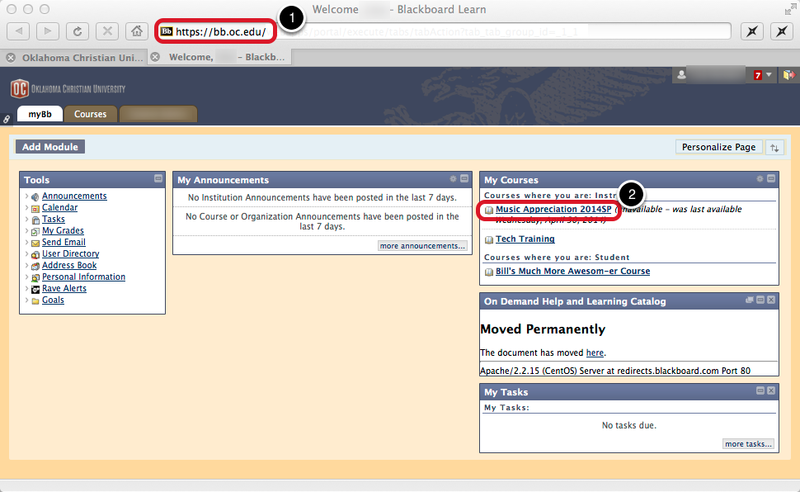 Once your class is finished you can remove a class from the students' view in Blackboard using the steps below. Click on the Course you wish to remove from view. In the Set Availability section, select "No" to make the course unavailable.